Please note that the above slideshow is automatically created by searching Flickr and does not contain manually curated images. 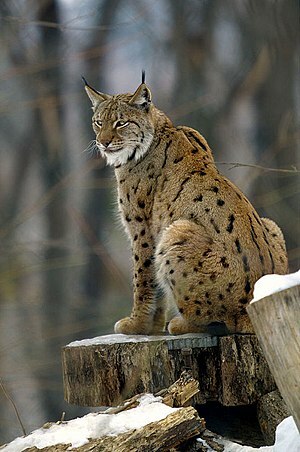 Hence, it is likely that some images may not be of Lynx lynx. This page was last modified on 12 February 2011, at 11:25.